Whether it is used on- or off-road, rough ground does not pose a problem. 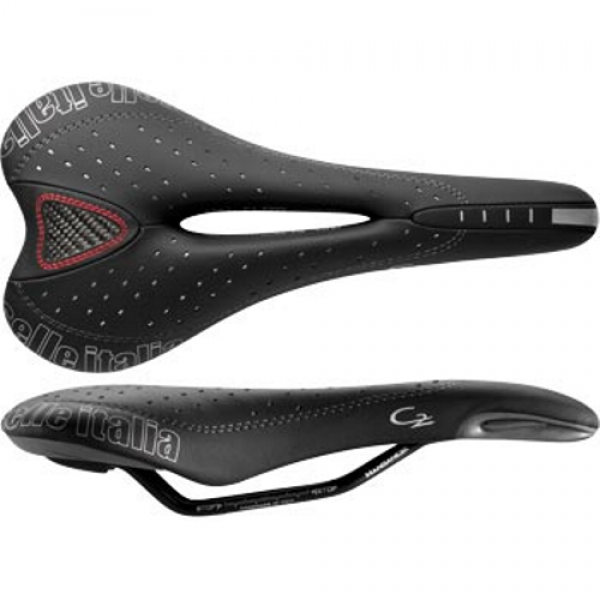 This is a light saddle that offers a high degree of comfort. The silicone gel increases impact absorption power. 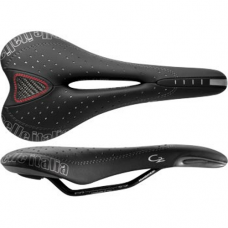 The variable thickness padding is covered with highly breathable leather.